Today we will be reviewing the debut album from alt. rock band Beautiful Bodies. 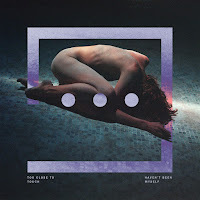 In the wake of PVRIS' rise to the top, Epitaph Records has found their own female fronted 3 piece electronic superstars in this Missouri band. Headed by Alicia Solombrino, this band is currently on Warped Tour 2015. So can they breakout from the shadow cast by their tour-mates with this debut? 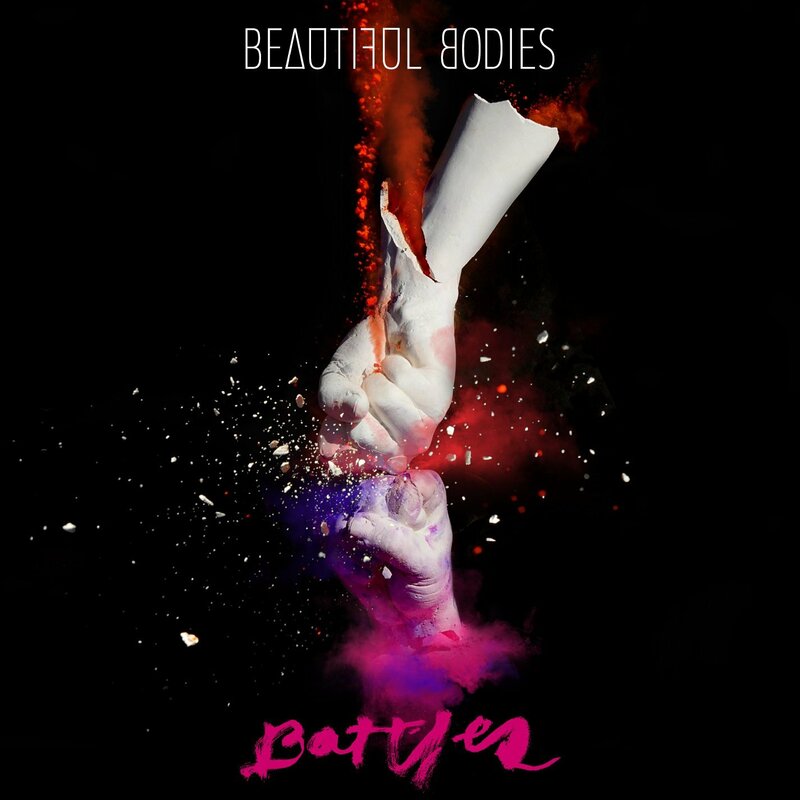 Click this (link) to buy the band's debut, "Battles", on iTunes. The overall sound of the album is quite pleasing. A mix of electronic rock, alt. rock, and grunge/punk it's as if Courtney Love started a band with Lights and I Fight Dragons. Unique is the most appropriate adjective to describe this band. But while the album is unique at times it can get a little muddled. The album starts off on the right foot, but along the way stumbles a few times. 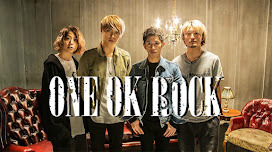 The album opens with the powerful, and energetic "Animal". This is the perfect way to open the album. The song grabs your attention and keeps it there through the duration of the 3 min song. But what really catches your eye is second single, and second track "Capture & Release". The only thing I really hate is the over use of auto tune during the chorus. It makes Solombrino's vocals sound a little too much like something off a Kesha album. A lot of new bands make that mistake, so let the blip slide. The band's punk influences are strongest on tracks 5 and 6, "She's A Blast" and "Lies" respectively. The mix between the band's typical electronic sound and the punk rock aesthetic is nothing sort of epic. These are songs that will keep you banging your head until it breaks, yet are quite danceable as well. I wouldn't be surprised if they found their way onto a club dance floor. The main problem with this album is the autotune. Though the band is mainly an electronic rock group, but that's no reason to go and ruin Solobrino's vocals with crappy effects. As said before, too many bands make the mistake of layering effects over vocals, which more often than not results in high pitched whines and screams. "Ravens" is already a pretty weak song, but the auto tuned verses make it almost unbearable. Solombrino's voice becomes a screechy wail rather than her usual powerful melody maker. "Invincible" and "War Inside Your Heart" are also among the less than impressive numbers. The latter is slow to gain any momentum, and is slow to break into the chorus. It's a song that's trying a bit too hard to be an anthem, though is still an enjoyable song. It's just not the best song off the album. As for "Invincible", as the band's first single it failed to make any sort of lasting impression. Another weak anthem that's trying to be more than it is, this track is also an enjoyable listen, though a bit lack luster compared to some of the other tracks. The biggest sin committed is a sin all bands do at least once in their career. Ending the album with a slow ballad that drops the ball. "Gone, Gone, Gone" is an appropriate title because I wish the song was gone, gone, gone from this album. It's unnecessary, and fails to deliver the same punch the high octane songs that came before it had. All in all, this is a solid effort from BB. Their own take on electronic rock, it is much brighter, and happier than the music of PVRIS, who are their main competition. So while PVRIS rocks the main stages with their angst ridden, darker electronic numbers, Beautiful Bodies will be playing clubs and getting everyone in a pumped up, good mood. That being said, party songs aren't all they're cracked up to be. You may find yourself wishing for something a bit more serious, or with less production. Vocals that are masked by auto tune and effects can leave you wishing for a simpler sound, rather than something that feels like a bad cover of Kesha. "She's A Blast", "Animal", "Capture & Release" and "Good Luck, and Good Night" are top picks.